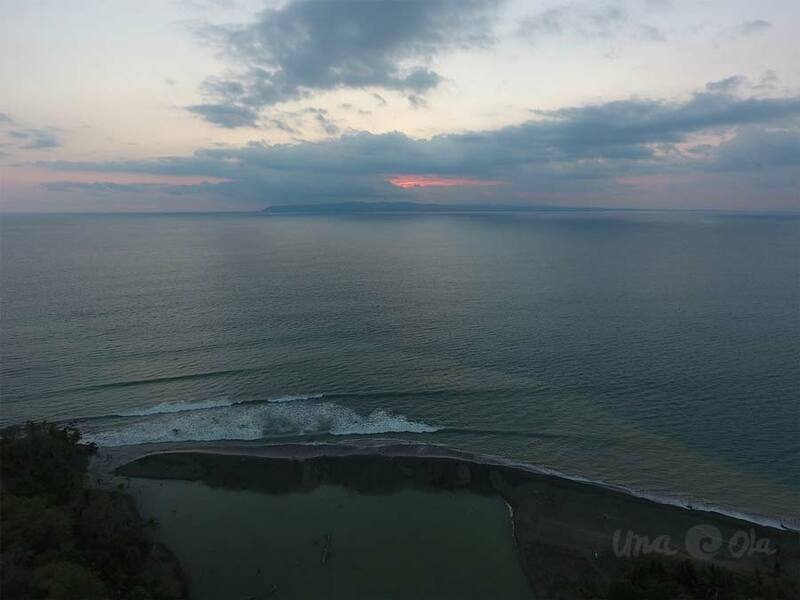 Costa Rica Surfing – (Surf Report August 10th & 11th) – We are going to give you the surf forecast for Costa Rica and we have Costa Rica surf pics. 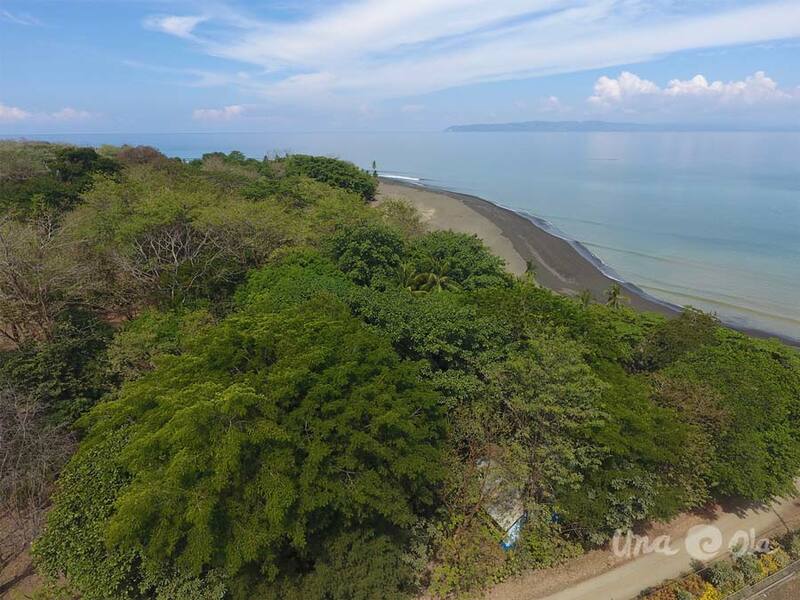 There are going to be fun sets on the Pacific side & overhead sets on the Caribbean side of Costa Rica. 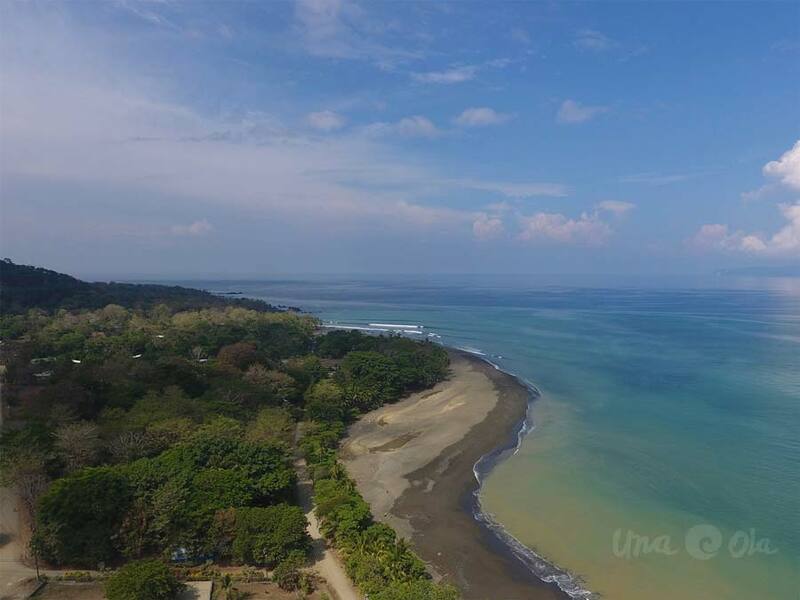 We have also added surf video from Playa Hermosa, Costa Rica. Friday 08/10 – 6-8ft – head high + to 3 ft. overhead – Solid short period waves from the ENE. Light and variable winds with clean conditions. Saturday 08/11 – 6-8ft – head high + to 3 ft. overhead – Solid short period waves from the ENE. Light and variable winds with clean conditions.